We are a Brisbane based branding agency with graphic design, print, promotion and digital media capabilities. Providing branding, design, advertising, printing, promotional products, digital media, social media and web solutions to our clients. The team at ROSTAMI™ includes consultants, project managers, system architect, senior graphic designers, web designers and software developers who understand their greatest asset is client satisfaction. Working hard to ensure all jobs completed are of high quality and provide innovative solutions. Our clients include corporations, franchises, small business owners, non-profit organisations, community development groups, individuals and start-up companies in Brisbane, around Australia as well as Internationally. Effective ‘advertising solutions’ require the right team, not BIG money. Let us find your ‘brand personality’ and bring it to life. ROSTAMI™ is partnered with the print and IT industry which results in projects that are completed on time and achieve the agreed goals. We believe design can make a positive impact to the world. With this in mind we endeavor to support companies, non-profit organisations, community groups and individuals who also wish to contribute to the betterment of the world. Understanding your market is our key to success. Let us help you promote your brand or service. Send us your design enquiry and let’s see what we can do for you! DO YOU NEED A GRAPHIC DESIGNER ? Need graphic design that works for you. Our team can provide you with a refreshing perspective during the creation of your design work. Supplying professionally finished creative proposals that you and your team will be proud to use. From the craft of creating an effective logo design, to the art of persuasive imagery, type and colour, we can satisfy all design needs and produce your corporate stationary, marketing, collateral or promotional material. We provide our design service for any medium and foster a creative environment that helps us push the design boundaries. Research plays a major role in our design process, along with achieving the agreed design objectives. We also provide transparent communication during the creative process. 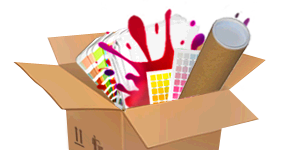 Want an easy way to get your printing done at a competitive price? We understand the need to get quality printing at a great price, which is why we have created a streamlined hassle free process. We take the pain out of the procurement process, and provide you with all the benefits of a competitive print quote. 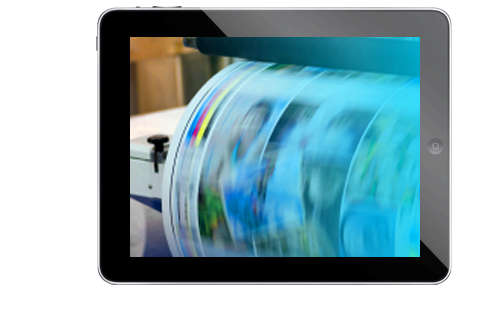 We work with a network of over 30 local trade only printers, and have a reliable network nationally and offshore when required. It really does not matter what you are printing. Our print network includes a variety of specialty finishers, press operators and a team that can source any related print based item you can name. 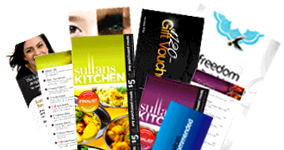 Our service is free and most importantly brings in financial benefits of 15% to 60% on the average printing bill. 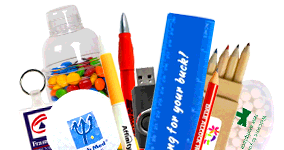 DO YOU NEED PROMOTIONAL PRODUCTS ? Want to create a buzz? Branded promotional products are an effective way to get your company known or have your message heard. 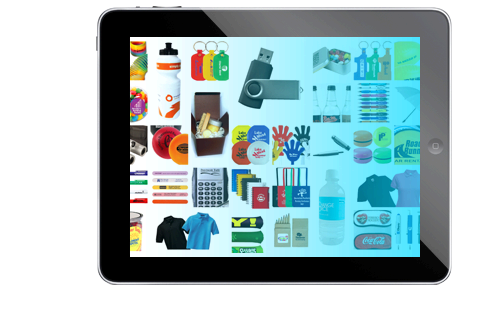 Finding the right promotional product is half the job, getting the right price is where you need us. We have a select range of high demand products on offer. We also have a database of suppliers and can source that special item you require to be branded for your next project. We provide promotional products for small to large campaigns and believe in a customised service for your major projects. We deal with trade only factories to provide you with quality branded promotional products at a competitive rate. DO YOU NEED DIGITAL MEDIA ? 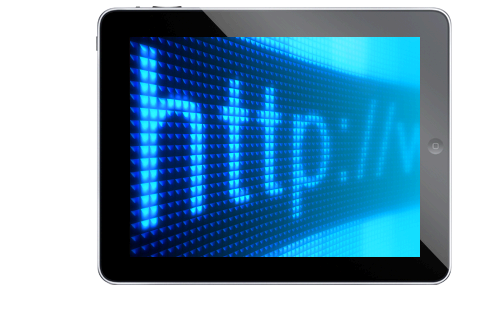 Need a website or an e-commerce platform? 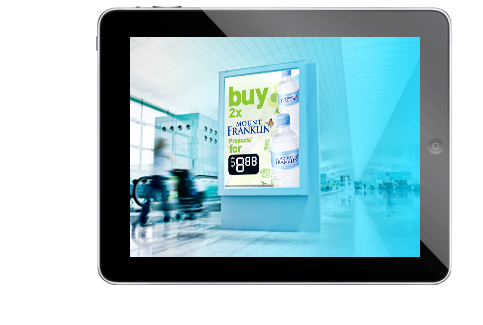 We provide digital media solutions for our clients that are functional and optimised for the web. We take companies and organisations to that next level by providing cross communication solutions - bringing together all their existing promotional and advertising channels. Digital Media services include providing both static and dynamic websites that may include a shopping cart for you to sell your products. 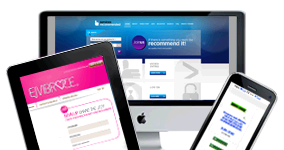 Email campaign functionality to inform your customers of current and new products. Content management system to easily update content on the fly, and more. Let us take you to the next level. ...ROSTAMI™ effectively devised our brand identity & retail design solution for our companies product range.